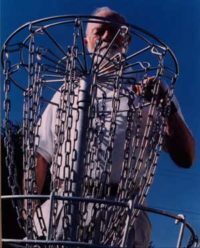 The “Steady” Ed Tour was conceived by DGA to embody the great vision of “Steady” Ed Headrick, the father of disc golf. The “Steady” Ed Tour offers a fun, challenging and inviting atmosphere where Amateur and Pro disc golfers alike come to play and test their skills. 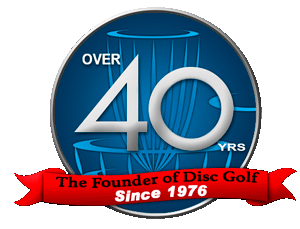 It offers a wide variety of divisions, and opportunities to compete against disc golfers of the same caliber. 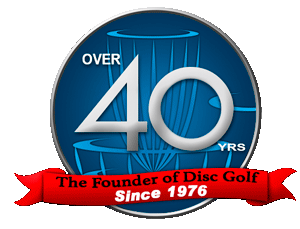 Enjoy Disc Golf In the Golden State. 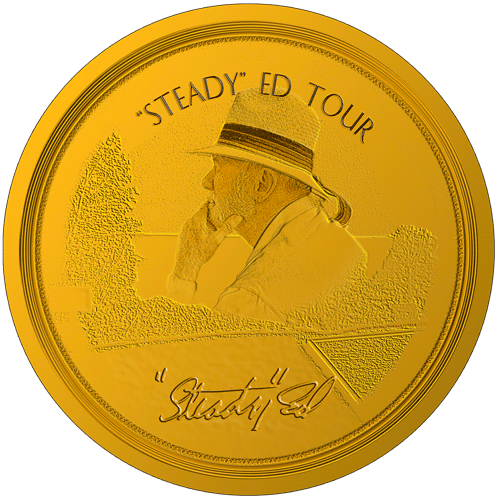 The “Steady” Ed Tour is made up of a series of independent tournaments known for their top-notch tournament directors who put on fun, safe and exciting events. Each year DGA and the “Steady” Ed Tour sponsors make the tour one of the best attended tournament series in the Golden State. 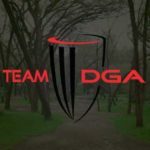 The DGA “Steady” Ed Tour is the most prestigious disc golf tour in California. It features the top disc golf events in terms of payouts, players, and atmospheres. The series’ events bring top NorCal and SoCal players together where they can go head to head with friends, other disc golfers from around the state and some of the best players in the sport. These prices are for overall points winners. Individual Tournament prizes and player packages awarded at the individual tournaments.